Most Comfortable And Best Jones H Bar Alternatives To Consider. Let’s give the devil his due: jones handlebars are awesome. The comfort, design, ride angle…everything is spot on. In fact, but for the crazy pricing, the jones h bar alternatives would probably have no chance. 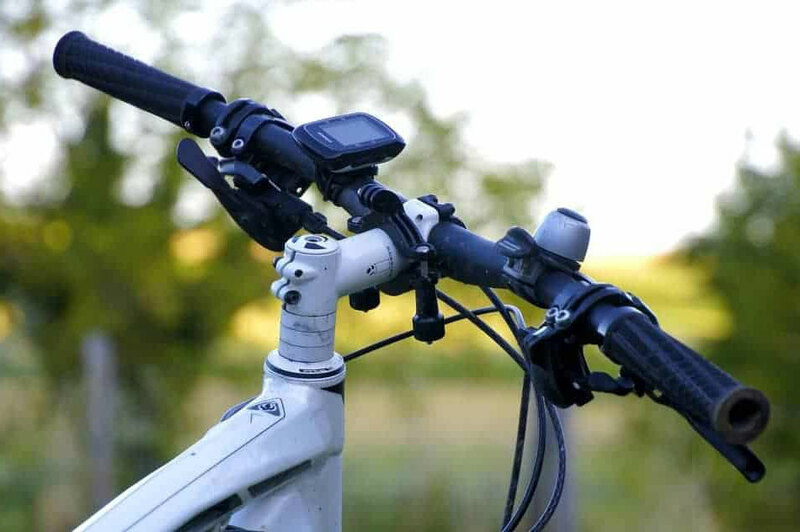 A lot more riders are actively searching for alternative bicycle handlebars. After initially struggling badly, the alternative mountain bike handlebars are coming up strongly and there are now more handlebars that can stand toe to toe with the jones loop h bar handlebar, as far as your comfort is concerned. And I will be revealing them right here. What Is Jones H Bar? 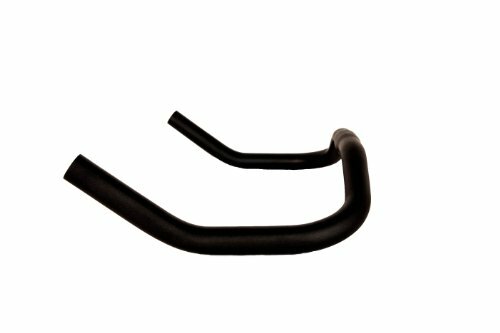 Jones H bar is the brand name for specially designed bike upgrade loop bars whose overall theme is to help you experience a great overall ride. Jones loop bar gives you more hand and body positions ensuring better handling and bike control than traditional bars. The 45 degrees sweep is especially excellent as it gives your wrists a natural riding position for immense comfort. Though there are dozens of layouts, the leading handlebars- including Jones H handlebars adopt three dominant styles. The loop Handlebars are the most talked about design. They have the highest number of hand positions, more mounting options for both gadgets and lights. They are also the stiffest. The cut handlebars are close to the loop but lacks the typical center section found in loops meaning they have reduced room to mount important gadgets. This design is also less stiff because the twin grip tubes fail to connect at the center. The bend alternative is the simplest and comes with just bare essentials. They are long, have the 45-degree grip areas (for Jones) for extreme comfort but offer very few good hand positions. They are a smart way of getting a feel of what some of these bars like the Jones H-Bar and its alternatives deliver. The bend handlebars are also great for riders who don’t need all the typical extravagant hand positions. Regardless of the styling, there are handlebars for mountaineering, bikepacking, commuting, touring, road, city, gravel, and every other. Why Use Jones H Bar or Its Alternatives? The customized shape of the handlebars allows you to freely throw your bike around in diverse technical situations. That’s because your hands are in a wide, rearward grip position which helps keep your weight pushed back and the arm positioned wide for a more stable and controlled steep downhill and/or technical riding. Furthermore, the additional sweep will bring your arms closer to the sides to permit a more natural use of the arms and back muscles. Combined, these features help you push and swing your bike easily side to side and retain more power and control and help a lot when climbing. With a handlebar, your body weight is distributed evenly across the spread of your hand rather than the outlying edges of your hand, the principal cause of numbness in fingers. This balanced grip pressure on the handlebar also allows a better grasp on your bar. The resultant multiple hand positions also reduce hand numbness and combat wrist pain while the natural riding posture reduces back pain. In the end, your hand is so relaxed you can easily ride for miles on end without the slightest strain. Why Do You Need To Look For Jones H Bar Alternatives? As I said, I love everything about the Jones H comfort bicycle handlebars and my beef is only in the steep pricing. Similarly, most of my riders appreciate the design but find the alternatives more affordable and crucially, quite comfortable. Of course, the whole concept behind upgrade handlebars is because many riders find the handlebars that come with your bike very limiting in design and not adequately supportive. Even though they serve a similar purpose, the 2 types of bars have a couple of differences. Materials These are available in either carbon, titanium, or aluminum versions. These are also available in either carbon, titanium, or aluminum. However you have other choices such as steel and different grades of alloy. Sweep the 45° sweep is greater and places your hands in a uniquely advantageous position to give you a cutting edge The sweep vary a lot with some being more swept back. In most cases, you won’t need to lean over at all. Here you have tons of choices. ..Track, anatomic (ergo), bullhorn, bullmoose, aerobars, bmx, north road, porteur, condorino, whatton, touring, ape, recumbents, cruiser, bmx, and others which have been adapted to the 3 jones’ designs. Width Most combinations exist in two widths: 710mm/660mm. However, the two have the same shape and basic positions. Most models have varying widths as well as different shapes and basic positions though you still sit mainly fully upright. For which bike? 710mm width bars tend to be favored by bikepackers, gravel riders, and roadies. The 660mm is more popular among mountain bikers because of clearance issues. There is something for everyone. 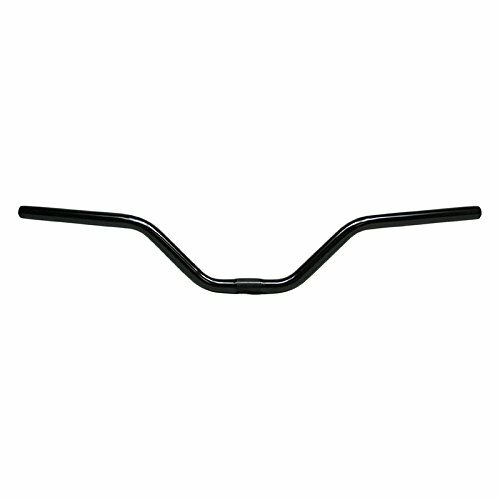 Just dig deeper and search for an ideal bar depending on your riding style. By alternative handlebars, we mean handlebars that are as good as Jones H bars and which would be an amazing replacement for conventional bars when you need more hand positions, control, comfort, and better overall rides! These handlebars rise up to the challenge when riding on trails, dirt roads, pavements, and practically everywhere. Here are the most impressive jones h bar alternatives. These handlebars are engineered to relieve pressure from your wrist and elbows and to let you sit in a more upright position to make riding much easier on your back. They are steel handlebars and angled inwards a bit for an improved control. In addition, they provide a wider grip and more room for brakes and grip shifters so everything is a delight. The sweep is fairly flat and supported by a 27-inches tip-to-tip width. And although design is a highly subjective topic, these handmade handlebars have been crafted to offer full support and make riding a lot more fun. This another capable rival to Jones H handlebar and makes riding an exciting experience. Whether it’s for road racing or mountaineering, these handlebars suit tons of riding styles and just like their illustrious competition; these handlebars are uniquely shaped to accommodate differing hand placements. They are made of the highly versatile 6061 aluminum and are strong enough to survive beastly riding yet light enough to make your bike more maneuverable. Their precise drop promotes a relaxing messenger-style forward position while the overall design guarantees speed at whatever hand position. This bullhorn bar is 24 inches wide. The sunlite steel handlebars are another set of handlebars to give Jone’s a good run for their money. They have a sleek finishing and a rearward sweep just fitting for a cozier riding posture. Their sturdy steel construction, lighter weight, and ergonomical shaping give them a huge jump on the competition. Even for taller cyclists, these give you more raised positions and allow you to sit upright to alleviate back issues. They are also wider, by far, for superior control. The 28.0 inches handlebars are particularly outstanding on MTBs. Regarded as one of the top handlebars for bikepacking, these north road style handlebars provide an upright, neutral position for a pleasant ride. They are about 23 inches wide and feature grip portions that angle nicely inward for a secure grip. Their lengthy straight grip portion should also be enough to accommodate the bike’s brake handles in addition to affording a better speed control. The alloy handlebars are sturdy and won’t rust. While the iconic Jones H handlebars are outstanding in improving ride comfort, the price is still a huge turn off for more riders. But with more jones h bar alternatives coming out strongly to compete, there’s light at the end of the tunnel. Handlebars such as the Wald 803 Mid-Rise Handlebar, Retrospec Bicycles Lightweight Alloy Handlebars, and Sunlite Steel Handlebars are significantly similar to and work, in most cases, as well as the Jones handlebars. And so your rides don’t have to suffer any longer.